Queensland racing officials will not take any immediate action over Darren Weir-trained horses. Queensland racing officials will not take any immediate action against leading Victorian trainer Darren Weir who is the subject of an inquiry into activities at his stables. 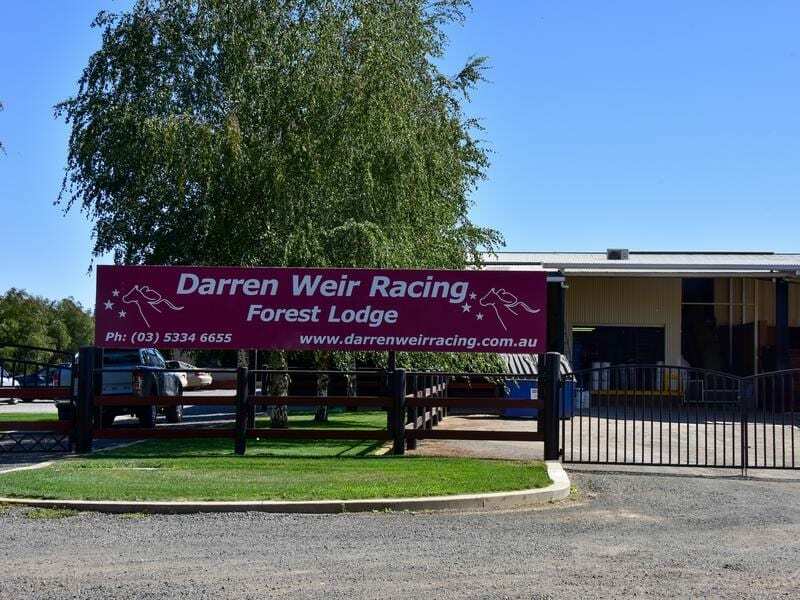 Queensland Racing Integrity Commissioner Ross Barnett said QRIC was not taking any immediate action against Weir or his Warrnambool foreman, licensed trainer Jarrod Mclean. “The commission continues to consult with Racing Victoria in relation to the ongoing nature of the investigation following a series of raids on several Victorian properties on Wednesday,” Barnett said in a statement on Friday morning. “When we have received the relevant information we will consider if any action is necessary. “At this time Racing Victoria has not taken any action against either and there is no evidence available that indicates an association with any Queensland connection. The decision is consistent with Queensland trainers Ben Currie and Liam Birchley who can continue to train in their home state and Victoria but are denied the right to race horses in NSW pending the conclusion of their appeals against bans issued in the Aquanita case. RV stewards and Victoria police officers from the sports integrity unit found four electrical devices, known in racing as jiggers, an unlicensed firearm and a small amount of cocaine in Wednesday’s raid. Weir, McLean and stable employee Tyson Kermond fronted RV stewards on Thursday with the inquiry adjourned after several hours. Stewards said they expected to make an announcement on Friday regarding the inquiry.